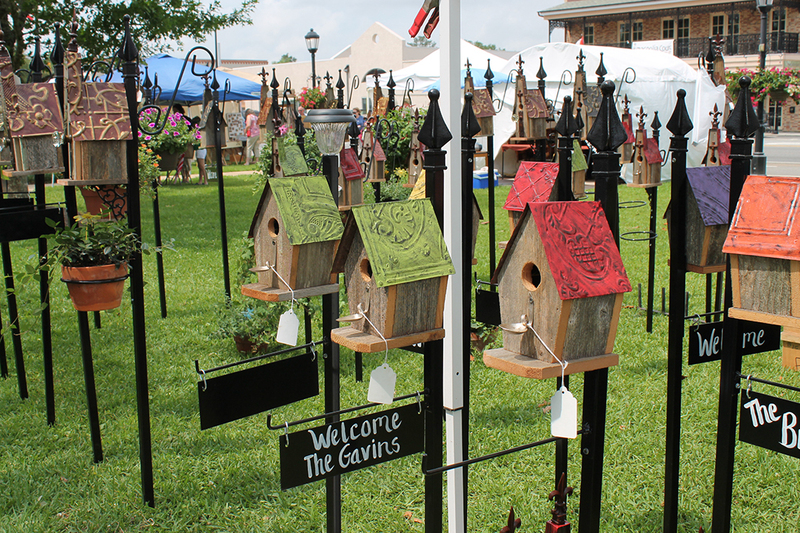 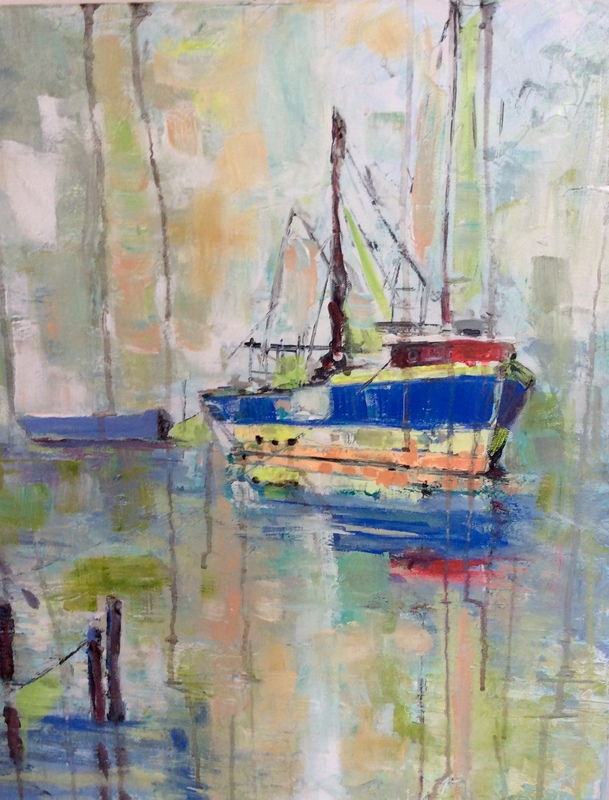 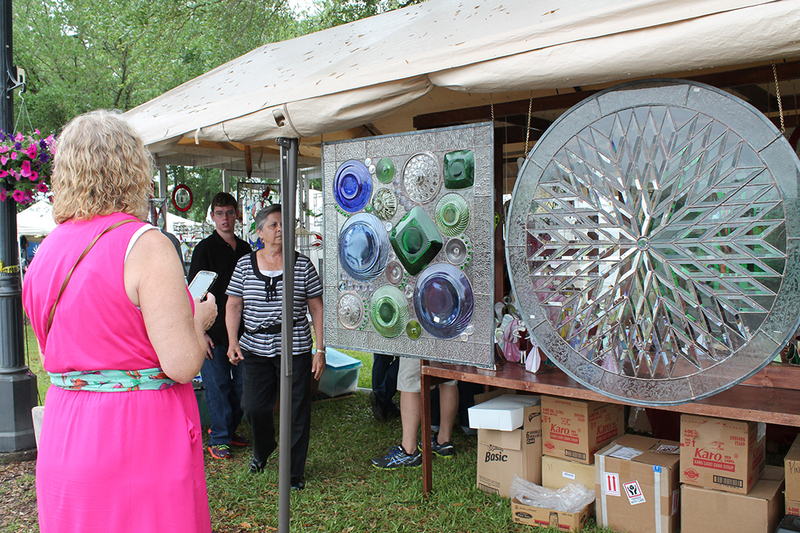 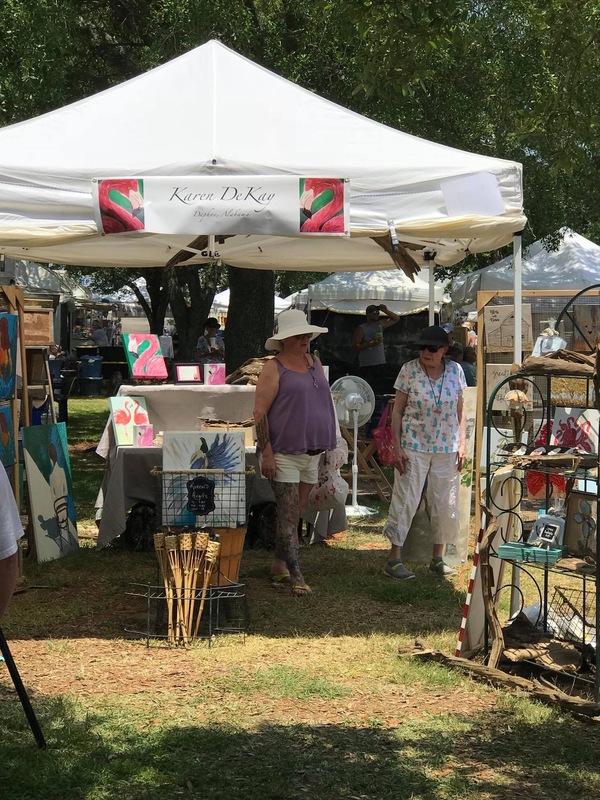 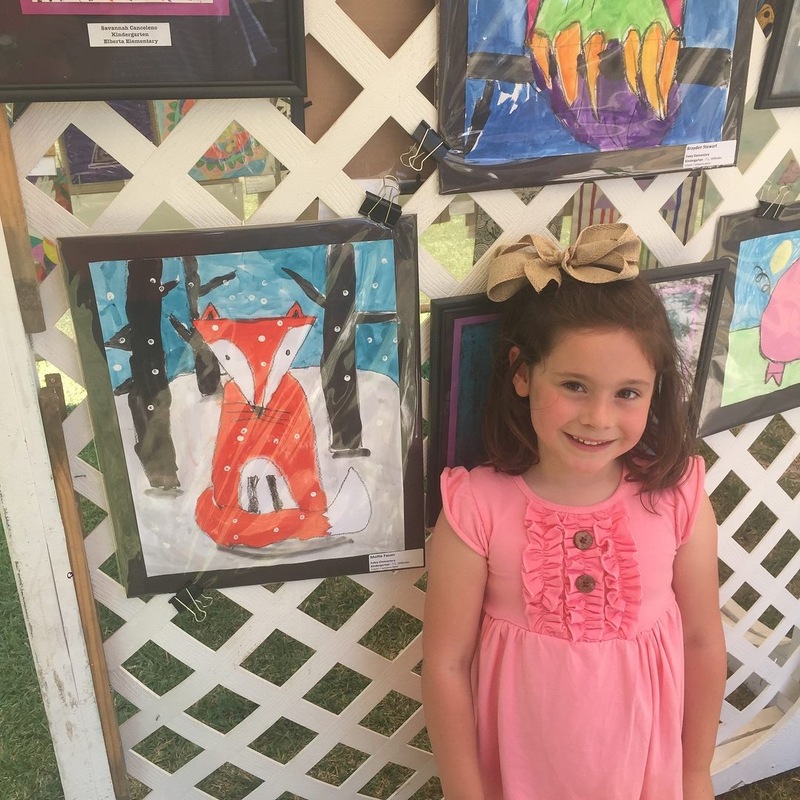 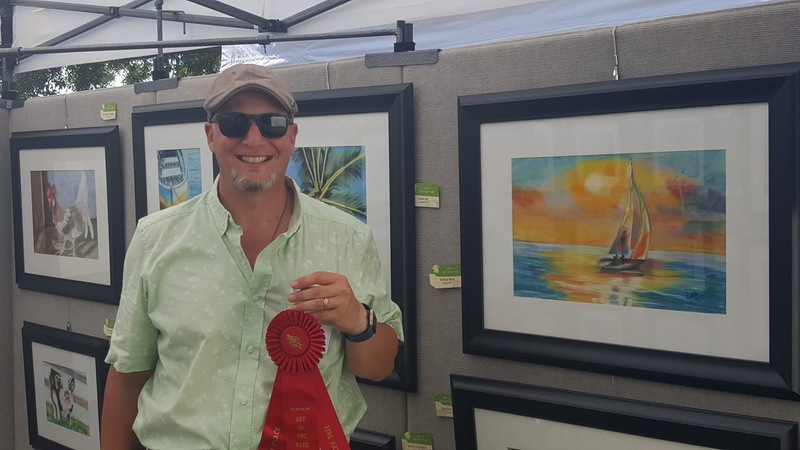 Since 1971 each Mother’s Day weekend, join us at “Art in the Park”, a competitive juried fine arts show for artists and craftsmen from across the southeast. 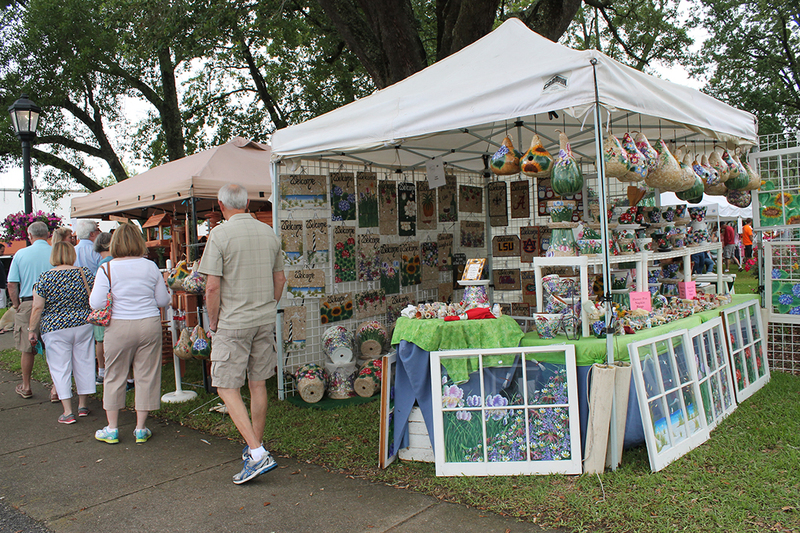 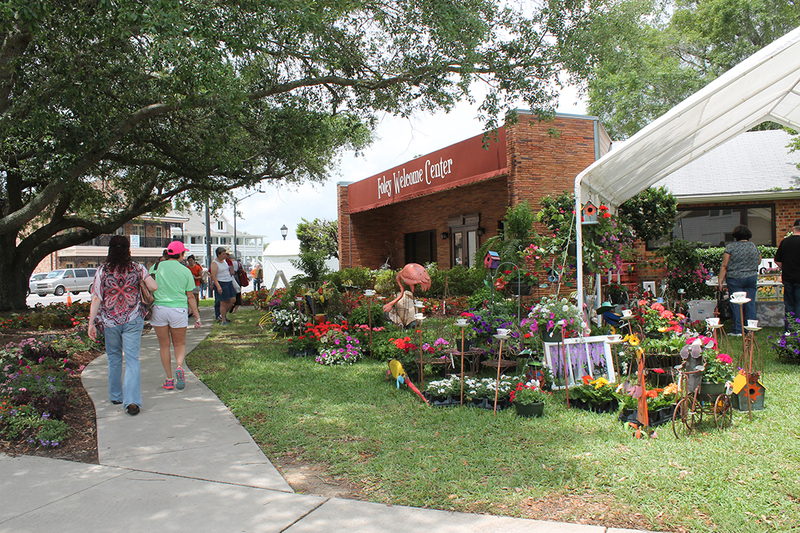 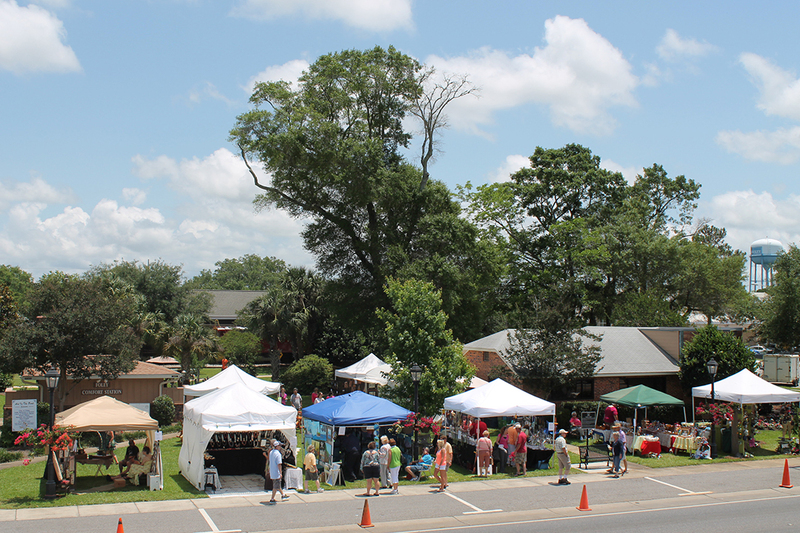 This event is held each spring on the lawn of the John B. Foley Park in downtown Foley and has grown to attract thousands of attendees. 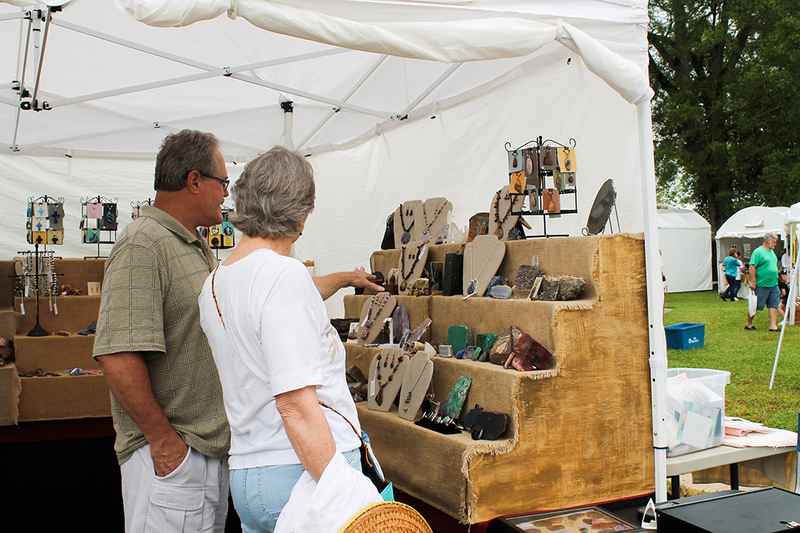 Over 100 artists showcase their talents while providing unique, hand crafted cultural experiences and shopping opportunities . 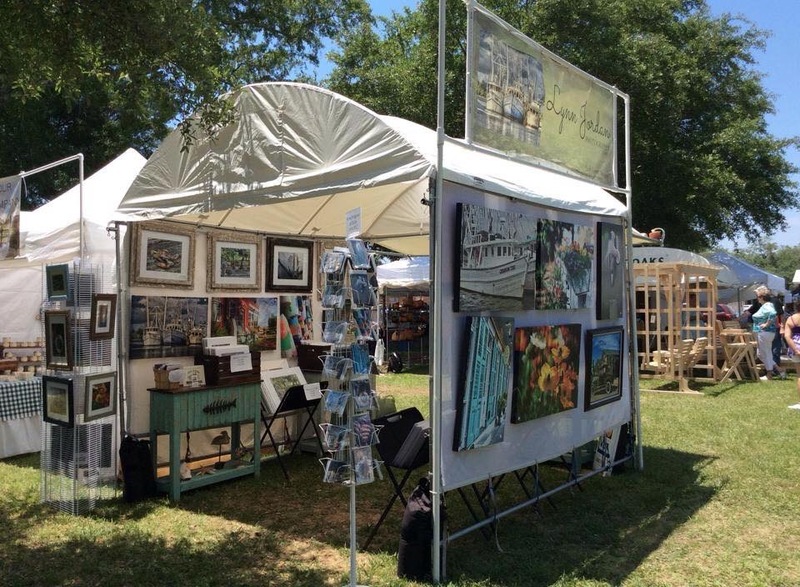 When: Saturday & Sunday Mother’s Day Weekend. 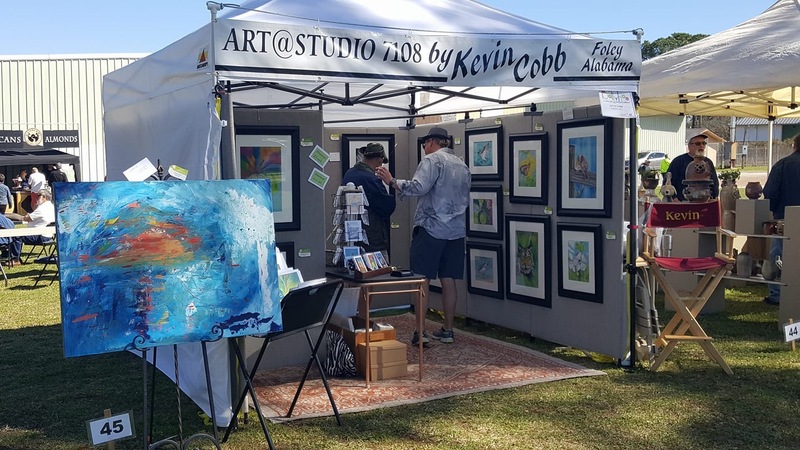 Saturday and Sunday the second Sunday in May. 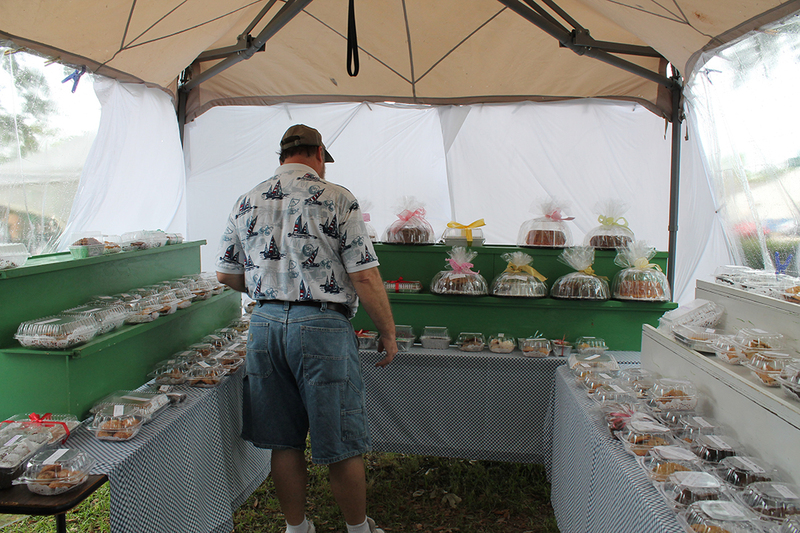 Saturday: 9:00 a.m.- 5:00 p.m. Sunday: 9:00 a.m. – 4:00 p.m.